I dug way, way back in my archives to October 2011 for this #ThrowbackThursday post: The top ten scary movies based on books. Can you guess which movie is number one? I didn’t create the list so I can tell you it’s not The Haunting, my personal fave. 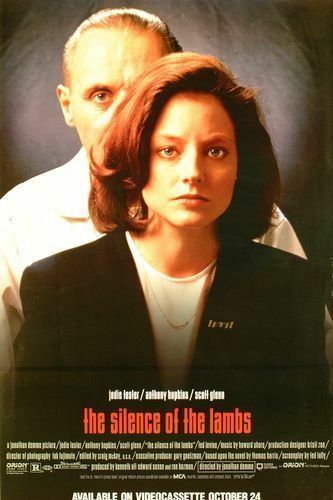 And it’s not Silence of the Lambs either. That’s a pictorial red herring. Check out the old post to find out. While you’re there, let me know what screen adaptations you’d add to the list.